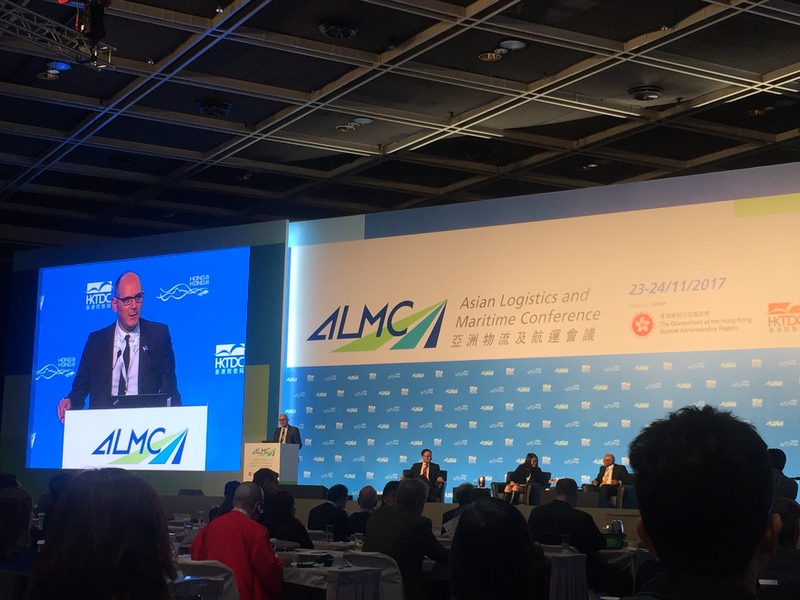 Following a successful tour of major Asian cargo hubs in October, Contship Italia Group is back in the region again attending and speaking at the Asian Logistics and Maritime Conference (ALMC) in Hong Kong. 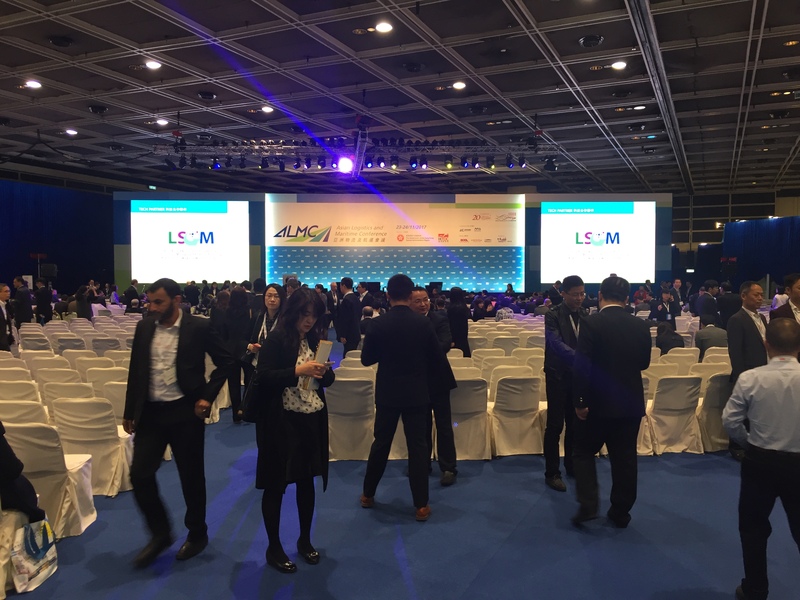 ALMC is one of the largest shipping and maritime conferences in Asia, welcoming around 2,000 industry elites from 34 countries and regions. It is jointly organised by the Hong Kong Trade Development Council (HKTDC) and the Government of the Hong Kong Special Administrative Region (HKSAR). 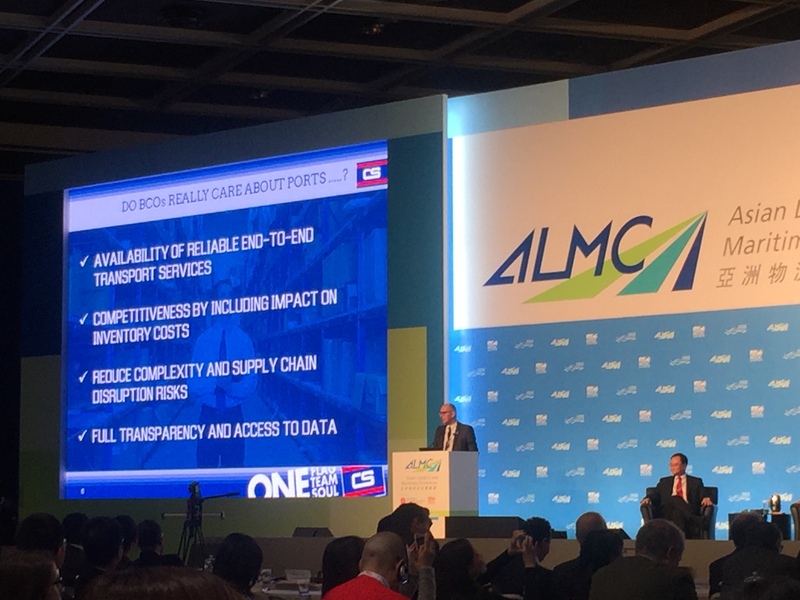 Daniele Testi, the marketing and corporate communications director, representing Contship Italia Group, took part in a session focusing on innovation for smarter shipping solutions. The presentation is available here. Contship Italia Group is well positioned to address this topic with its unique port-to-door solutions. Contship Italia’s port-to-door solution is a value-added service made possible by the group’s intermodal ability to provide real savings for the beneficial cargo owners on inventory costs as well as supporting freight forwarders and carriers’ product differentiation by reducing end-to-end transit time. Daniele Testi also represented Contship as the event sponsor to attend a Networking Mixer for Supply Chain & Logistics Professionals (SCLP) 2017, an industry networking drinks event organised for industry professionals in conjunction with ALMC 2017.